The cameras allow users to maximise security coverage, stream live video, receive push notifications and save recordings from all three cameras locally and on secure cloud. Users can use voice commands to view what the cameras see on all Amazon Alexa devices that have a screen. “Every household is unique and has different security needs and preferences, which is why we offer a variety of cameras that each have their own unique functionality,” said Jeremy Stewart, Vice President of Global Marketing at Swann. “We are also excited that consumers will now be able to enjoy a greater level of convenience by using Alexa to pull up video footage of their home through voice commands,” added Stewart. 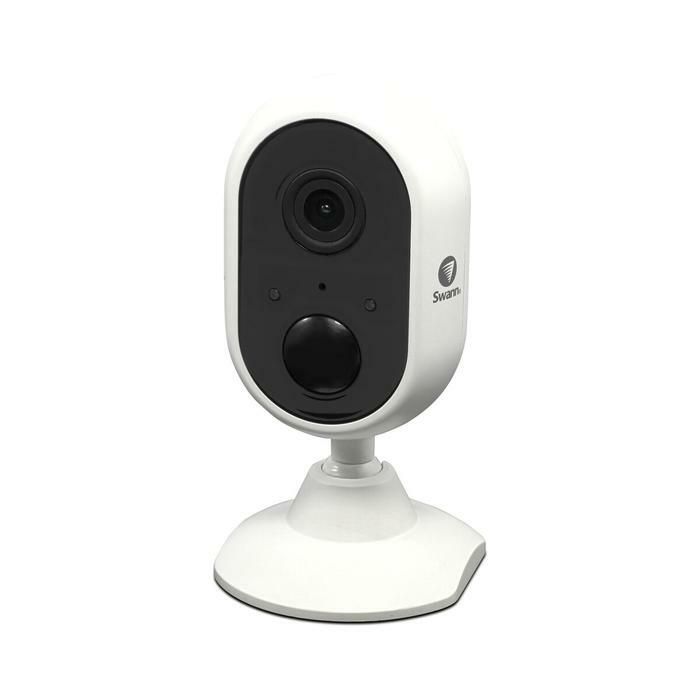 The Smart Security Camera, Outdoor Security Camera and Indoor Security Camera are all equipped with 1080p Full HD resolution, wide viewing angles, audio capture, local memory and cloud storage, and Swann’s True Detect PIR heat sensing technology. 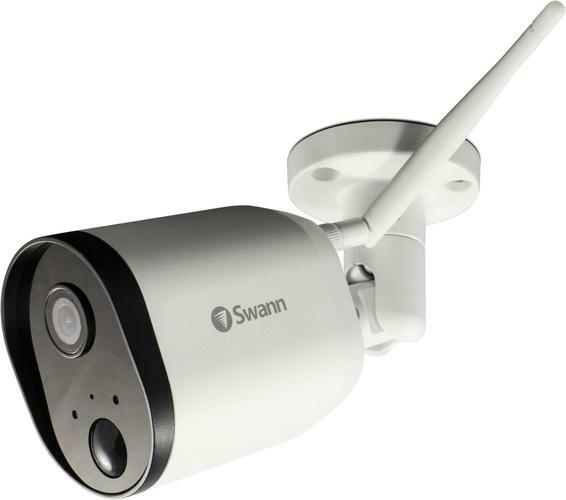 The Swann Smart Security Camera is available for $269.95, the Outdoor Security Camera is available for $199.95 and the Indoor Security Camera is available for $129.95. For more information, visit www.swann.com/au.